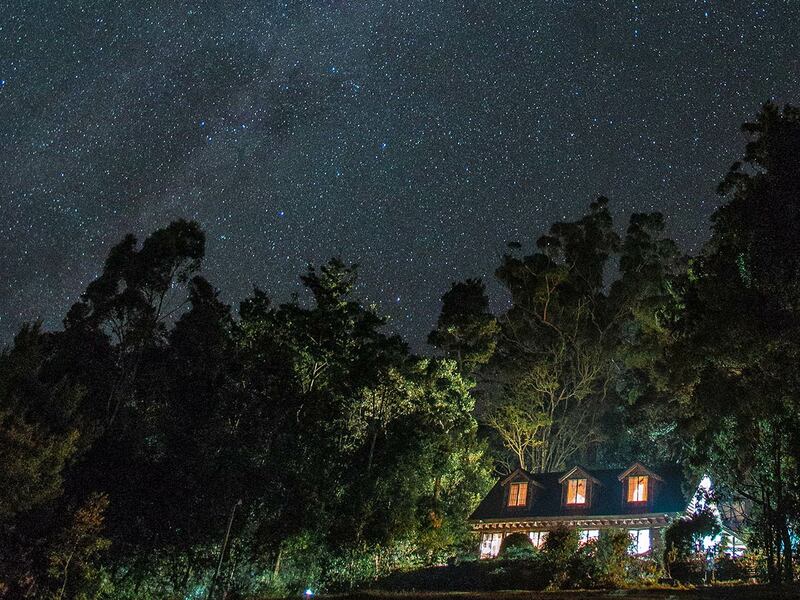 Binna Burra is an authentic heritage listed eco-lodge offering a genuine Australian experience in nature. The lodge has been welcoming guests since the early 1930's, and still retains its original authenticity. 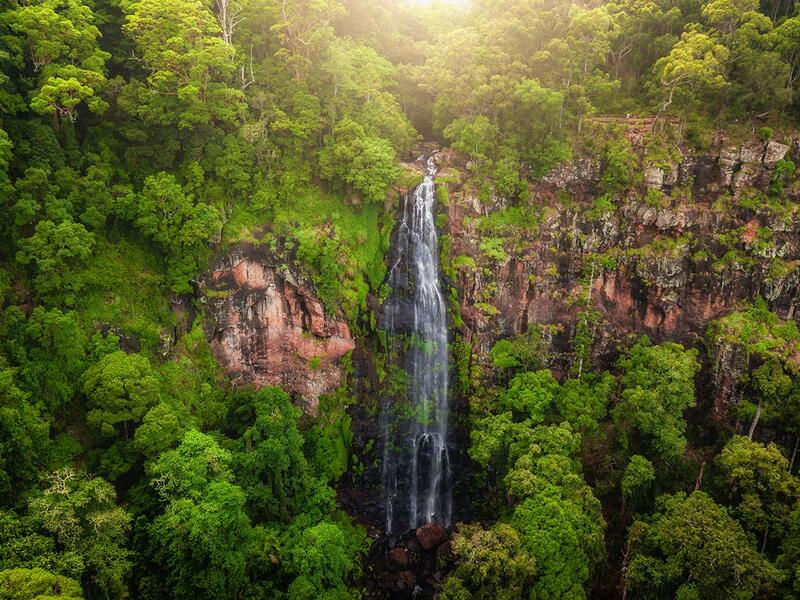 listed area comprises Australia’s largest remnant sub-tropical rainforest. 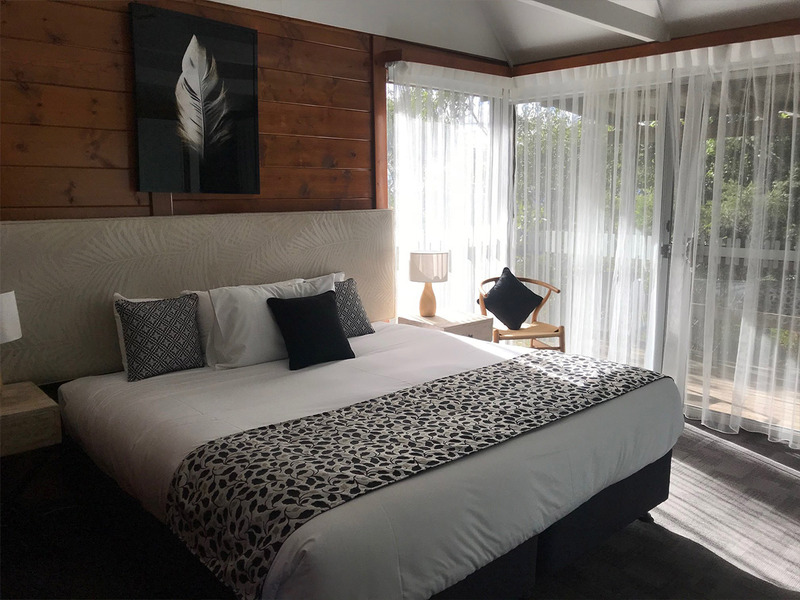 The Lodge holds the enviable status of being the first Australian property to attain the internationally-recognised Green Globe Certification for its best practice environmental performance, and was listed in the top 10 Eco-Lodges and Green Hotels in the World (‘Independent Traveller’). Hearty country-style Meals are served in the clifftop dining room, with sweeping views of the Coomera valley. Communal seating provides a great opportunity to meet fellow guests, or tables for two can be reserved. A short walk away is the Lamington Teahouse offering spectacular valley and coast views, complemented by modern café-style cuisine. 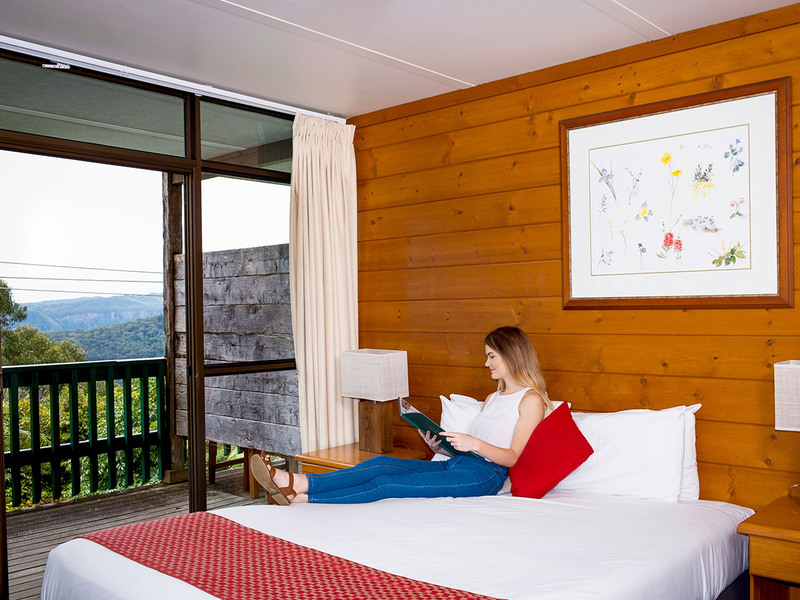 Sky Lodges are Binna Burra’s award-winning accommodation. Spacious one, two and three bedroom apartments and studios, offering a stylish contemporary alternative to Binna Burra’s traditional lodges. These eco-friendly apartments are in-keeping with the traditional Mountain Lodge with the use of stone, slate & wood, and the views from the balconies across the Coomera & Numinbah Valleys are simply breathtaking. With direct access to the Lodge, you can still frequent the scenic Clifftop Dining Room for breakfast & dinner. Clifftop Dining Room - open for breakfast and dinner daily. The hearty country style meals are served buffet-style, and are matched only by the sensational views of the Coomera Valley below. In true Binna Burra tradition, they still ring the dinner bell to inform guests that meal time has commenced, and communal seating gives diners a chance to meet their fellow guests. All meals include vegetarian and low fat options and the chef is happy to cater for special dietary requirements on request. Packed-lunches are available to take-away on a longer walk, or picnic hampers filled with a selection of cheese, meats & breads. Add a bottle of wine for something more special. BBQ packs are also available, and take-away goods such as bread, milk & ice are also available from the Clifftop Dining Room. Breakfast: Served between 7.30am and 9.30am. Dinner: Starts at 6.30pm from Sunday to Thursday; starts between 6pm and 7.30pm on Fridays and Saturdays. The Lodge Bar open for drinks and afternoon tea from 3pm daily. The Lamington Teahouse - located a short walk from the Lodge offering casual dining throughout the day. Teahouse specials of scones, lamingtons, cakes and slices with a selection of café-style meals and snacks are available, and the views to the Numinbah Valley are breathtaking. A small range of groceries are also available. Open: Monday - Friday: 9.30am - 3.30pm, Saturday: 7.30am - 8pm (Live Acoustic Music & Gourmet Pizza & Pasta 5pm - 8pm), Sunday: 7.30am - 4pm. 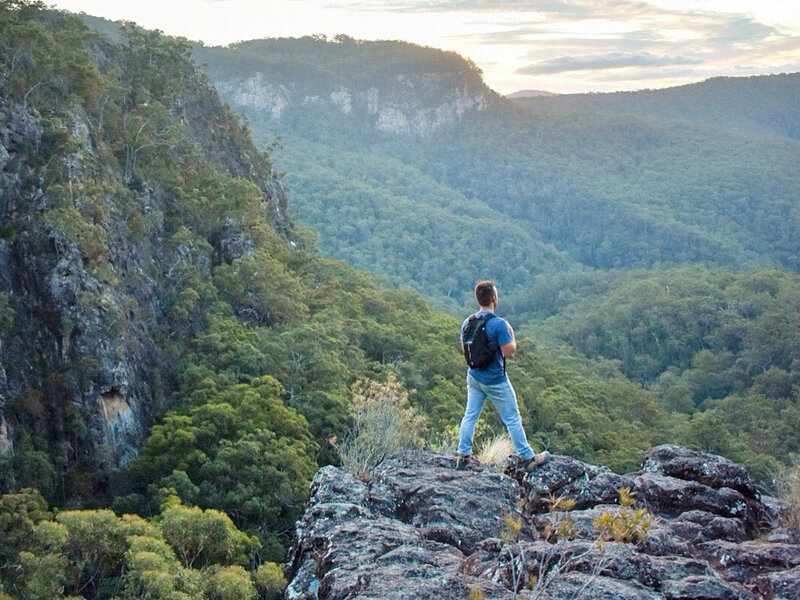 Bushwalking & Hiking - located 800m above sea level and characterised by rugged mountain scenery, breathtaking lookouts, tumbling waterfalls, caves and fern gullies, Lamington National Park offers more than 160km of Australia's most diverse walking trails. Offering a wide range of walking opportunities ranging from easy strolls to challenging full-day hikes that explore the Parks best attractions. Adventure Activities - Take your pick from abseiling, flying fox, archery, wild walks, rogaining and ropes courses. Guided activities run seven days per week, and include adrenaline pumping action for adults and kids on the weekends and during school holidays (check with the Lodge about age & weight restrictions for kids). Yoga - join in a relaxing start to your day with a 1 hour morning Hatha Yoga session every Saturday and Sunday morning 7am to 8am. All shapes and sizes welcome...No experience necessary! It doesn’t matter if you are experienced or just beginning, you will be able to proceed with your own practice at your own level.And if you have never tried yoga before, the friendly instructor will be able to guide you through the class. Activities for Kids - younger guests are not forgotten with our activities and facilities at both the Lodge and the Campsite. 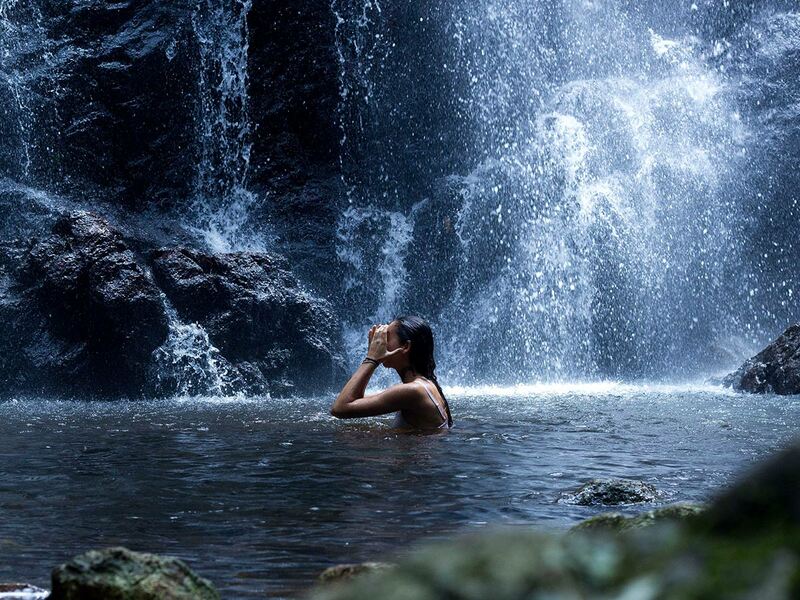 Bush walks, picnics and other rainforest adventures are the reasons why kids want to keep coming back. Archery and Flying Fox for kids, and in the evenings there are Campfire nights with marshmallows, and Spotlight Walks to discover nocturnal animals. The Adventure Playground is an exciting, educational and natural playground. Kids learn about the environment with interpretative signage, whilst having physical fun manoevering their way around the ‘nutrients’ maze. The playground is free for all to enjoy, and has a mini-Flying Fox for the little ones. Hosted by experienced eco-guides, your kids can enjoy activities such as archery, bush craft and more! Designed for 6-12 year olds, daily activities and adventures will keep the kids entertained while you enjoy a well-deserved break. The Echidna Club runs during the school holidays: 9am - 3pm. The cost is $50 per day which includes lunch. 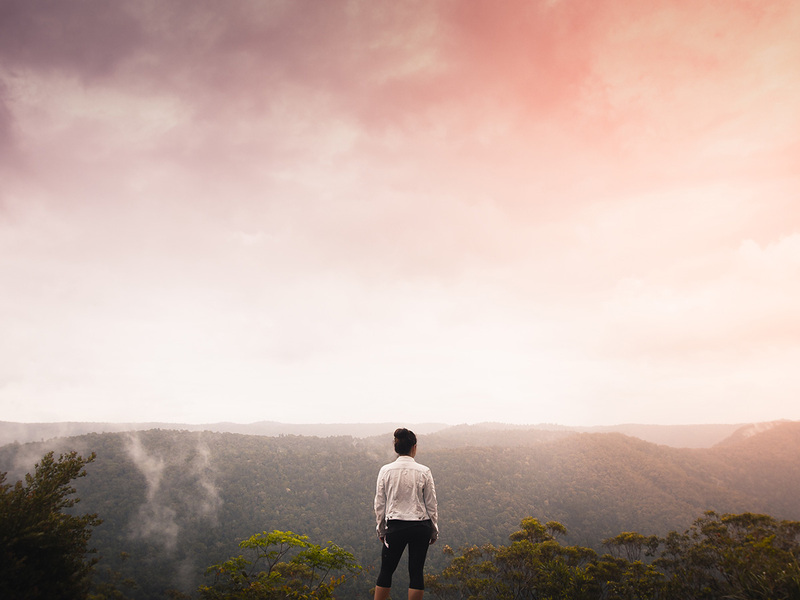 Whether you want to soothe those aches and pains, or simply relax and soak up the atmosphere, a treatment at Bliss Massage is the perfect way to unwind during your stay at Binna Burra Lodge. Hidden amongst the trees Bliss Massage is a private, fully equipped massage studio in one of the most beautiful and tranquil locations you’ll find. Therapists are fully qualified in a wide range of massage styles. Double massages (with two therapists) for couples or friends who'd like to share the experience are also available. Bookings are essential (subject to availability). It's an easy all-bitumen drive from Brisbane. If travelling on the Pacific Motorway M1, take the Nerang turn-off (exit 69 Southbound or exit 73 Northbound) and follow the signs Nerang West/Binna Burra. Take the turn off to Beechmont and head straight up the mountain. 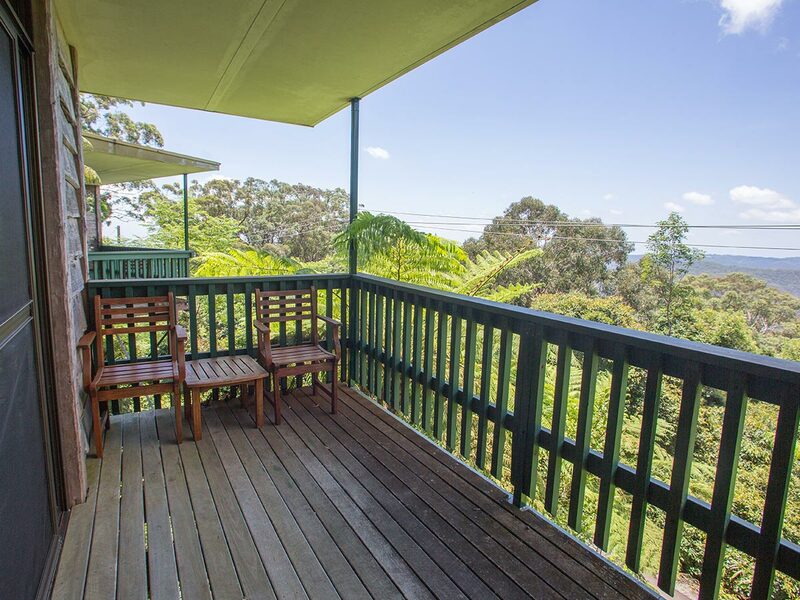 Binna Burra Lodge is located 10km from the roundabout, at the top of the mountain. Allow approximately 90 minutes from Brisbane, 60 mins from Coolangatta or 50 minutes from Surfers Paradise.